PLDT, Inc. is the leading telecommunications and digital services provider in the Philippines. 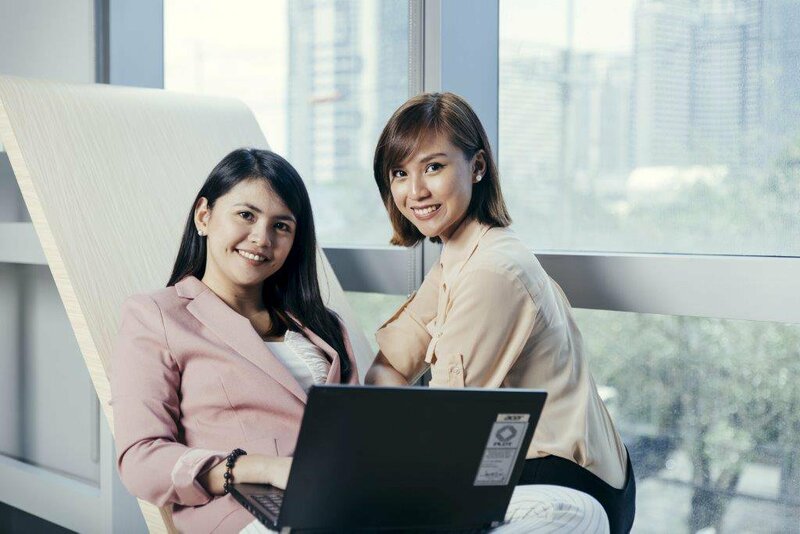 Through its principal business groups – fixed line, wireless and others – PLDT offers a wide range of telecommunications and digital services across the Philippines’ most extensive fiber optic backbone, and fixed line and cellular networks. PLDT is listed on the Philippine Stock Exchange (PSE:TEL) and its American Depositary Shares are listed on the New York Stock Exchange (NYSE:PHI). PLDT has one of the largest market capitalizations among Philippine­ listed companies. MISSION STATEMENT PLDT will be the preferred full service provider of voice, video and data at the most attractive levels of price, service quality, content and coverage, thereby bringing maximum benefit to the Company's stakeholders. Job Openings at PLDT, Inc.